The company said will connect Mumbai to a host of international destinations with direct non-stop flights to Hong Kong, Jeddah, Dubai, Colombo, Dhaka, Riyadh, Bangkok, and Kathmandu. 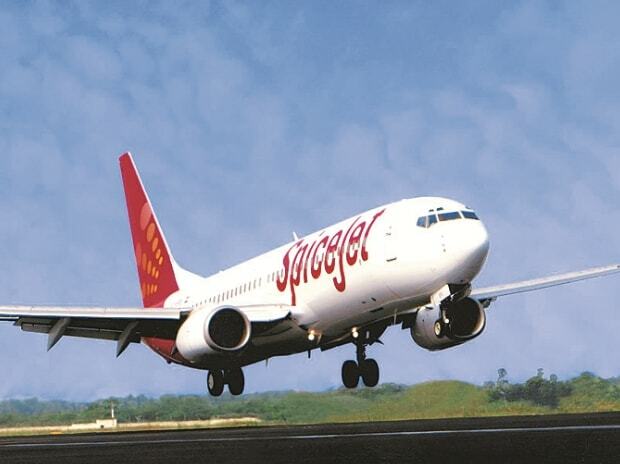 SpiceJet has announced it will induct 16 Boeing 737s on lease over the next few days. These were flown by Jet Airways earlier. At 10:45 am, the stock was trading 6.55 per cent higher at Rs 117 apiece on the BSE. In comparison, the benchmark S&P BSE Sensex was ruling at 38,889.40 levels, up 122 points or 0.32 per cent.